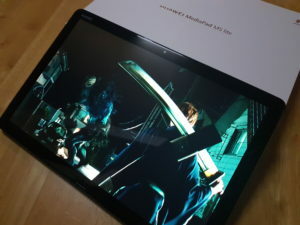 Huawei brings the best entertainment companion in the market as they recently launched the Huawei MediaPad M5 Lite, and hey, we got our hands on the product and we have to say it’s one of the tablets to consider if you are into watching movies and also gaming. 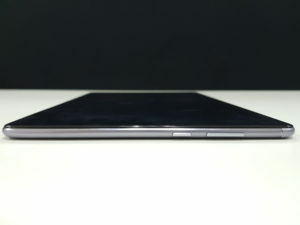 The Huawei MediaPad M5 Lite looks elegant on its metal unibody design mixed with its 2.5D curved glass display. Pretty much a solid build for us but of course one should always be careful in handling a tablet as dropping it might easily break the LCD display. 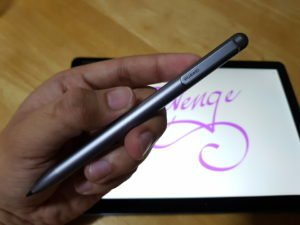 It is also lightweight and only measures 7.7mm thin so it really gives a good hand grip despite being a 10.1-inch tablet. On the front side of the M5 Lite, you will be immersed by its Full HD IPS screen with additional software enhancement through ClariVu 5.0 which adjusts the contrast and saturation of every videos and image for a better viewing experience. The 8 MP front facing camera is located at the top center while the fingerprint scanner can be located at the bottom. This also serves as a home button. The SD card tray is located on the left side (landscape) of the M5 Lite allowing you to expand the internal storage to 256GB. the USB Type-C, as well as the 3.5mm audio port, can be found here as well. While the volume rocker and the power button are located on the other side. 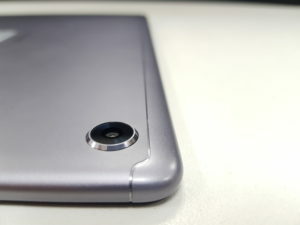 At the back, you can see the antenna line and the 8 MP rear-facing camera. 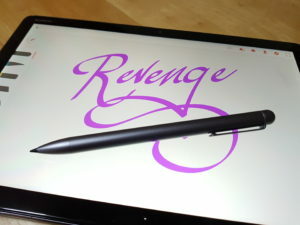 The M-Pen Lite Stylus is a nifty accessory of the MediaPad M5 Lite (quite bulky though). It is very useful for those who work and needs to jot down notes during a meeting. The stylus is packed separately from the box and is powered by a single AAAA battery. Huawei also has pre-loaded their MediaPad M5 Lite with a special app that you can use to monitor your child’s usage. The feature will help you control and customize the content that will be available for your child. Something that is very useful for parents who cannot control their kids from being too addicted to games and watching clips from youtube. 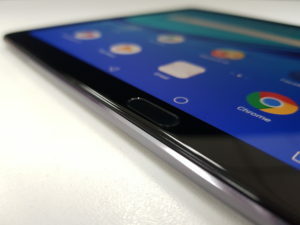 Of course, as gamers, we did not let the Huawei MediaPad M5 Lite skip our gaming performance test and we are amazed that it can also be used as a gaming tablet. In fact, we’ve been using it for our AFK grind and Ragnarok boss hunts lately (oops, sorry about that Huawei Ph). Thanks to its powerful 8-core Kirin 659 processor it was able to handle Ragnarok mobile with ease. We also tried Cytus 2 on the MediaPad M5 Lite, see how responsive the tablet is during the test? You need a well-specced device when playing Cytus as your accuracy in tapping the notes will somehow depend if the device can run the game smoothly and the MediaPad M5 Lite was able to deliver. 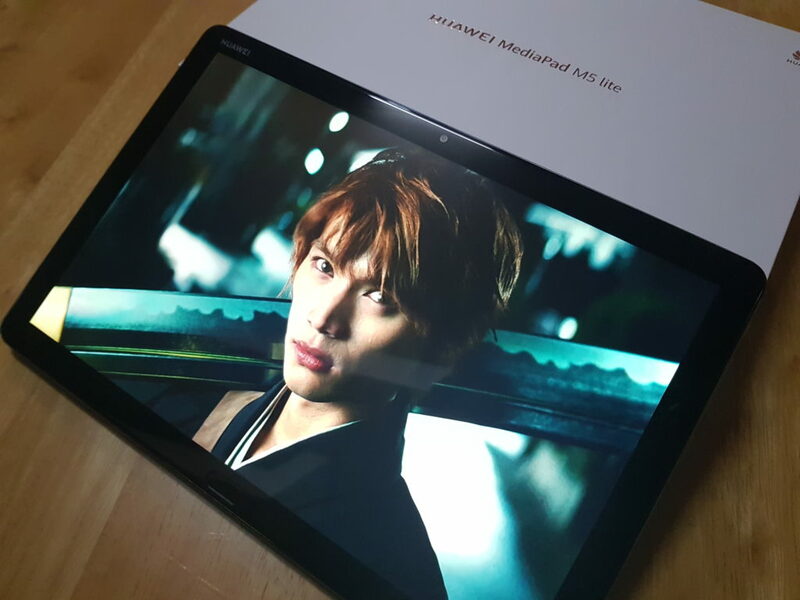 If you are looking for a well-specced tablet, be it for your binge-watching or for casual gaming, the Huawei MediaPad M5 Lite is one thing to consider. 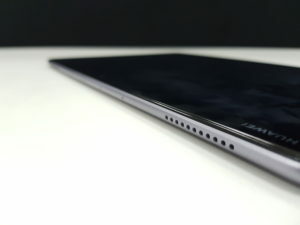 We can say that it is one of the best tablets right now in the market. The Huawei MediaPad M5 Lite is now available in Lazada for only 18,990. Get yours here!